Well, you waited just a little too long. This great home is under contract and heading for closing. 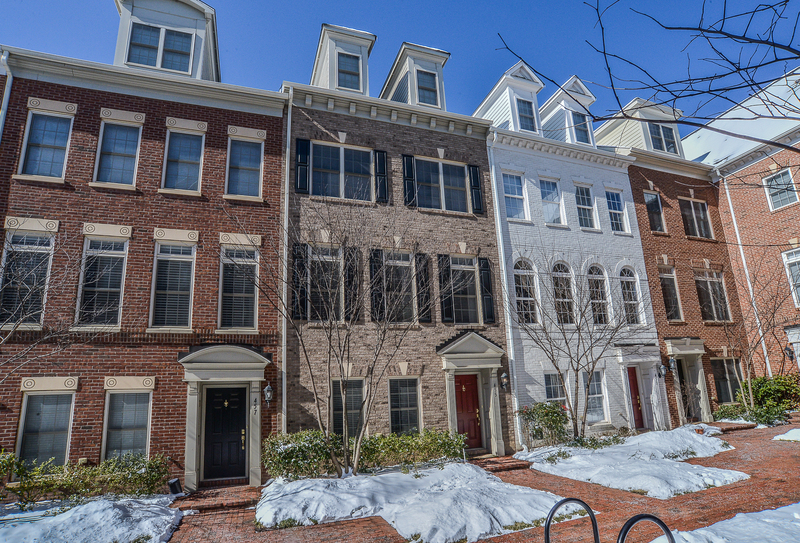 These townhomes are an excellent value. It’s hard to find this much space in N. Arlington that’s also walking distance to the metro. 4 beds, 3.5 baths and a two car garage, listed at $810,000. Others are now available so if you’re feeling blue about missing this one, contact me and we’ll see others. 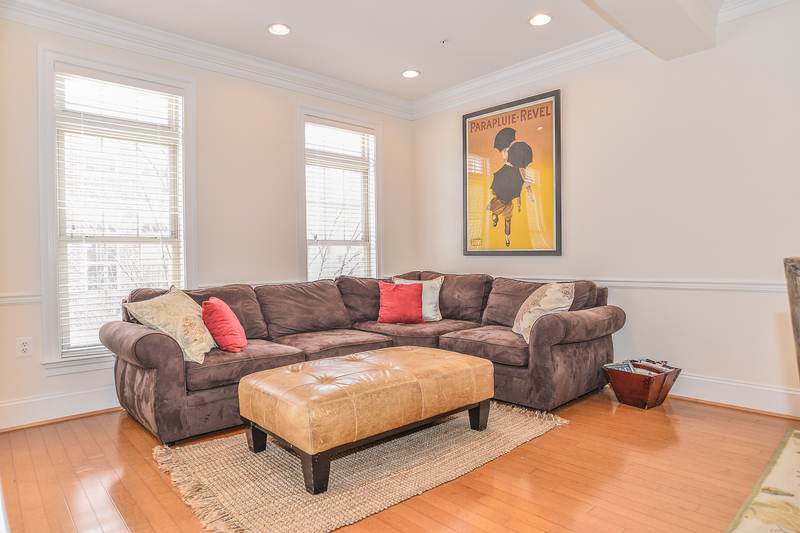 Gorgeous townhome walking distance to Ballston metro. Living room has a gas fireplace too.